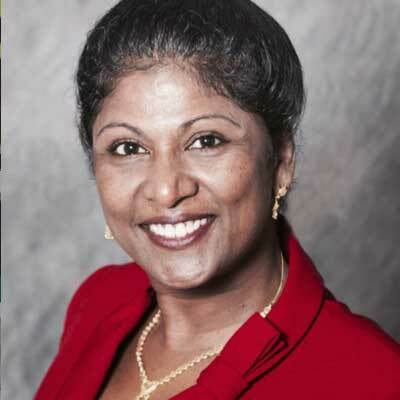 Dr. Uma Dhanabalan MD, MPH, FAAFPis a highly respected physician trained Occupational & Environmental Medicine, is Founder/CEO of Global Health & Hygiene Solutions, LLC with a practice called Uplifting Health & Wellness in Natick, MA. As a Fellow of the American Academy of Family Physicians and a Diplomat Certified in Cannabis Medicine, she has advocated for cannabis as an “exit drug” alternative to opiates for managing the pain and inflammation that often accompany sports injury. Dr. Uma is a keynote speaker in front of lawmakers in Massachusetts and Washington, DC. And attends several domestic and international medical conferences each year to conduct speaking engagements as a cannabis activist, author and expert. 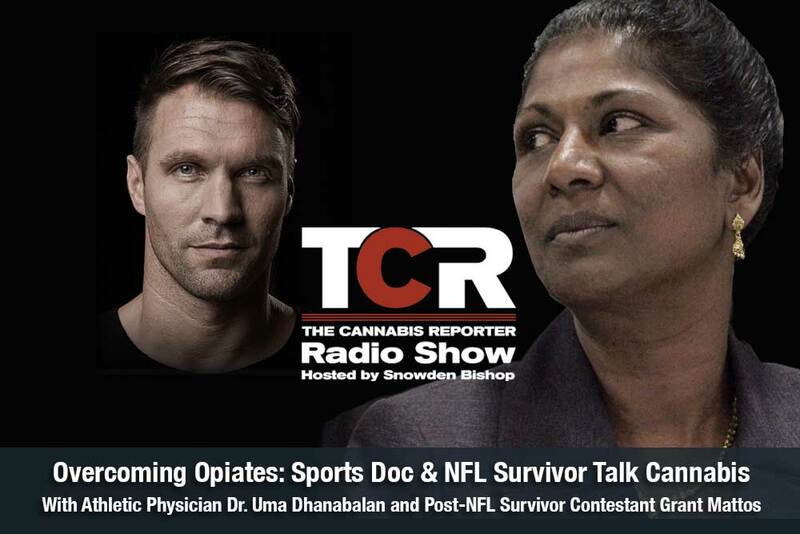 She is currently touring cannabis events throughout the U.S. moderating a panel with pro athletes called “Doc & Jocks.” A schedule of Dr. Uma’s upcoming events can be found on her website.